Most Christians have a desire to know and understand the Bible better, but what if their study and research only provides you with half the information you need? 'Foundations' is about filling in the gaps with the information most people miss or are unaware of. The truth is that over time words, definitions and culture changes in dramatic ways and applying present day understanding and meanings to words, phrases and events, can lead to very different conclusions. By learning about the Jewish and Hebrew culture that the Bible was set in and the environment, traditions and understandings of the people whom God chose to write down His Word, we can gain a bigger, deeper and richer understanding of God's Word that we love so much. You can tune in at 1:10pm and 10:45pm every Monday to Friday. Also available on podcast and the notes will also be online as well. Most important to Mandy is her husband Ian of almost 34yrs, her 3 gorgeous sons, 2 beautiful daughters-in-law, 2 precious grandchildren, her spotty Dalmatian and her 8 feathered friends. 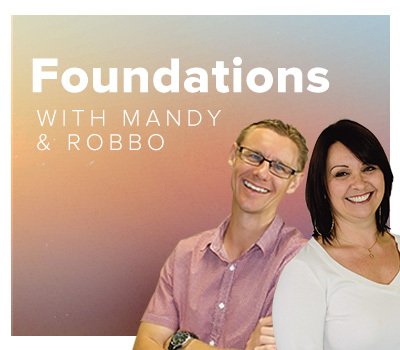 Mandy's been involved in Christian media since 1993 at Rhema FM in Port Macquarie, NSW and at Vision since 2000, where she is currently the evening host of Night Vision. Mandy has a deep love for the Bible, the nation and people of Israel and particularly a love for the Word of God. One of her greatest joys is co-leading biannual Biblical tours to Israel with Ian. 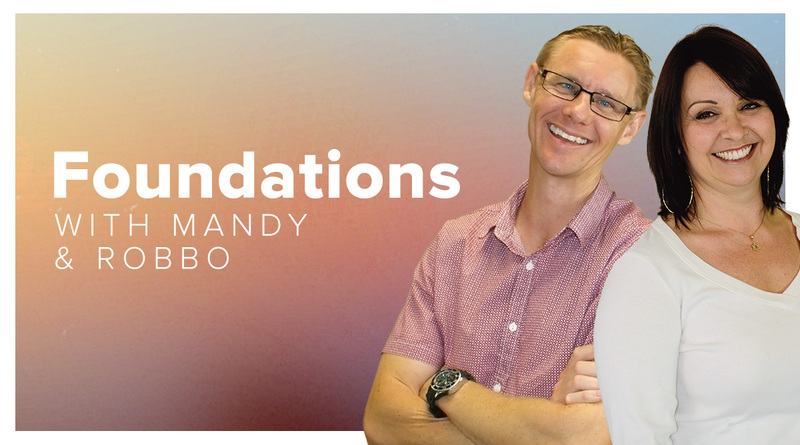 Mandy's deep love for the Word of God and for Israel come together in her personal desire to encourage other believers to explore and appreciate the Jewish roots of their Christian faith and to develop a love for God's Word, His land and His people.